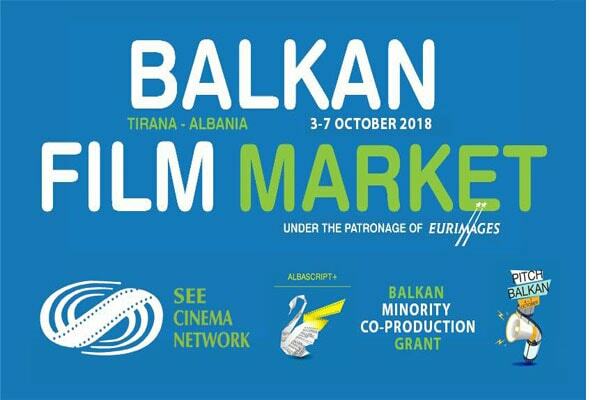 The Balkan Film Market (BFM) is a regional film industry event in the form of a marketplace for the film business with main focus in production and distribution deals. BFM’18 will take place on 3 - 7 October 2018 in Tirana, Albania. BFM’18 is a five-day annual event brings together audio-visual agencies and professionals from European and Balkan to develop, pitch, finance, sell and network. The event is open for professionals interested in the regional production and includes producers, writers, directors, distributors, acquisition, financiers, development executives, festival directors, film commissioners, etc.